Melissa Scanlan at Doctors Park on Lake Michigan. WUWM's Susan Bence with Melissa Scanlan, Associate Dean for Environmental Programs and the Director of the Environmental Law Center at the Vermont Law School. “I was hiking different segments of the trail and in my work life I was writing and researching the Public Trust Doctrine and thinking about the public’s right to access beaches across the United States,” Scanlan says. She came upon a spot where an owner didn’t allow Ice Age hikers to enter private property. “And it really struck me how many landowners had to give up easements, or sell easement to make the Ice Age Trail a reality. 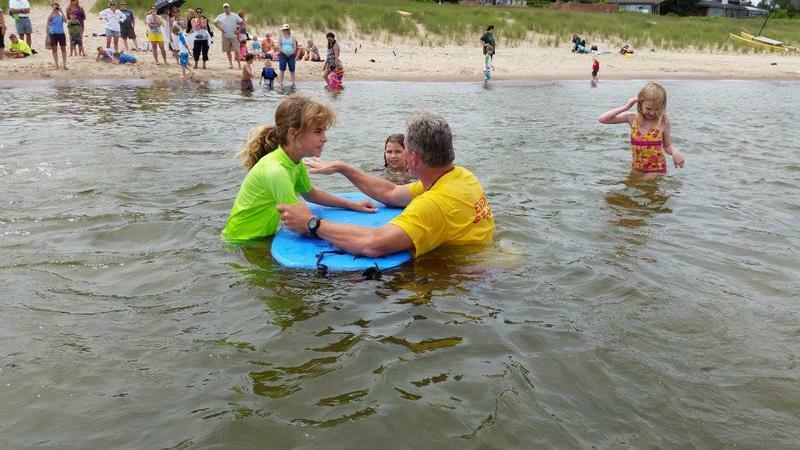 It was in that moment I realized there has always been a public trust easement on the coastline all along the Great Lakes and we’re not accessing it as a trail,” Scanlan says. She pulled together her idea in what she called the Blueprint for the Great Lakes Trail. “And a law review from University of Michigan Law School environmental review published that and I’ve been able to start to talk to people around the Great Lakes to see if there would be support for a new national/binational Scenic Trail that would tie together all of the communities of the Great Lakes,” Scanlan says. The trail would stretch over 10,000 miles. “It would be the longest marked walking trail in the world,” Scanlan explains. People enjoy a Lake Michigan beach. She envision a low-impact, multi-use trail. “You could walk in certain segments, bike in areas where shoreline access isn’t available, kayak or canoe,” Scanlan says. She says it could be a big expedition for people wanting to take on all of the Great Lakes, or a day hike for those who want to bite off little chunks. It would take two acts of Congress to make the trail official. “The first act of Congress would be to authorize a feasibility study and generally the National Park Service is the agency directed to carry out the study. That would allow the public to see where the trail would go, what existing segments are already here. What the economic costs to be a reality,” Scanlan says. Step two would be to decide whether or not to recognize a National Scenic Trail. Scanlan admits those are big, time-consuming goals but smaller steps can be achieved more easily. “I think a first step would be to link all of the existing trails segments– whether those are walking or hiking on the uplands or water trails that are being established for kayaking and other folks; linking those together in a cohesive whole so people start thinking of this as one complete unit around the region. And then adding too that where we can,” Scanlan says. 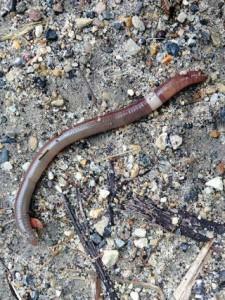 A species of earthworms that is known to "act crazy, jump and thrash" is jumping and thrashing its way across the state. The worm goes by many names, including crazy worm, jumping worm and snake worm. It is officially known as the Amynthas agrestis and was identified at the UW Arboretum in Madison in October of 2013. Since then, it has turned up in multiple locations around the state, including Milwaukee. 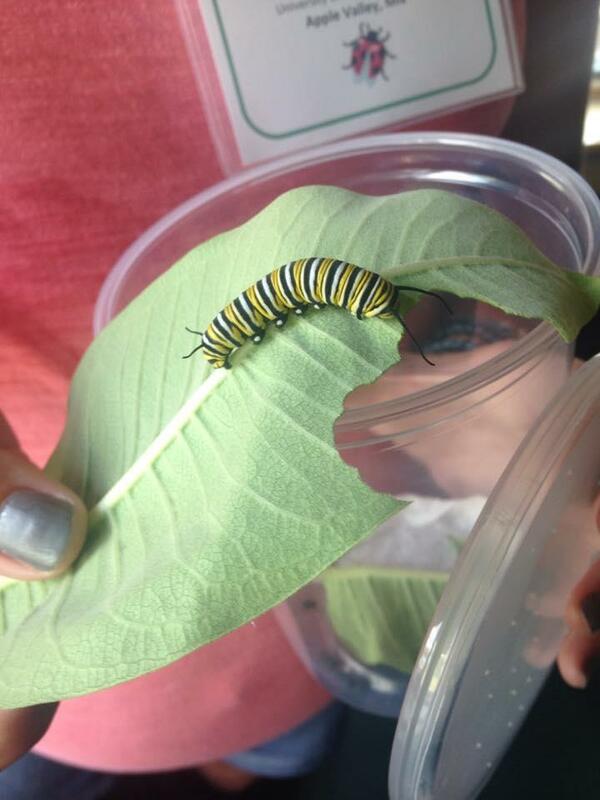 Over the last six years the University of Minnesota Monarch Lab has collaborated with the US Forest Service to reach teachers around the country with the latest in monarch butterfly biology and ecology. In turn, teachers pass the information on to their students and hope to ignite a passion for conservation. Lake Superior is the largest freshwater lake in the world, by surface area, and it has something the other Great Lakes do not: stable populations of mostly native fish species. But scientists say a key fish in Superior's food web is now in trouble because of mild winters and an appetite for caviar in Europe. There wasn't much demand for lake herring 10 years ago. 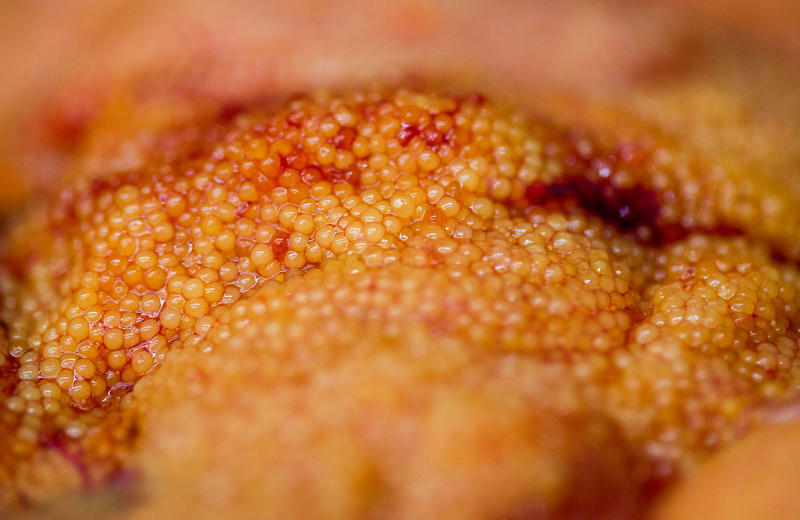 It used to be fed to mink and used as fertilizer, according to Craig Hoopman, a commercial fisherman in Wisconsin who fishes around Lake Superior's Apostle Islands.